Come the Mobile World Congress and the excitement among the mobile buffs is palpable. 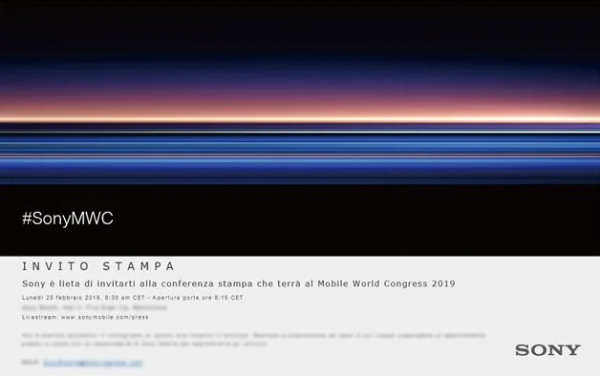 Sony takes full advantage of it each year and at the MWC 2019, you can expect that the Japanese behemoth will be unveiling several phones as listed above at an event on the sidelines of MWC 2019. 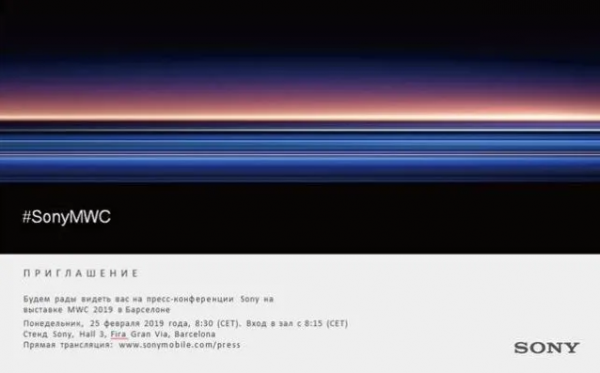 Interestingly, Sony’s invite to this event sent to the media in Russia and Spain has been sighted, but it does not reveal the Xperia models being released at the event. 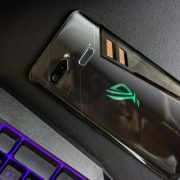 You must have been reading a lot about the Sony Xperia XZ4 in the recent past and very few people doubt that this device will be the flagship to steal the limelight on February 25. 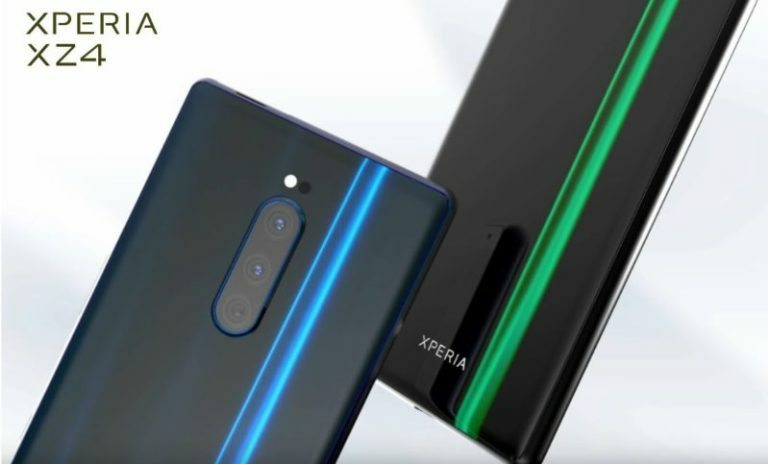 Some believed there might be a budget variant with the moniker Sony Xperia XZ4 Compact, but others dismiss the possibility. They are quoting a Sony official’s statement to justify this. There is even a rumor that talks about a different model name like the Sony Xperia N1 instead of XZ4. But some of the key specifications of the Sony Xperia XZ4 quoted in the rumors appear to be confirmed. These include a 6.5 inch OLED display, the Qualcomm Snapdragon 855 SoC processor and 6 GB RAM. The onboard storage is being mentioned as 64 GB, but that sounds a bit on the lower side keeping the other specs in consideration. If you expect one function in any Sony smartphone, it is in the optics. 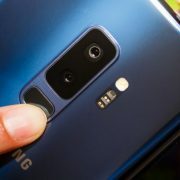 Being a reputed camera manufacturer for decades, Sony has been putting its best foot forward with the cameras and features included in the Xperia smartphones. Don’t expect anything less on the Sony Xperia XZ4 either. 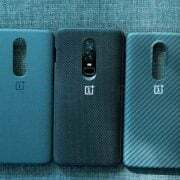 It is likely that the phone will sport a triple camera setup in the rear. Although one rumor has it that the combination is going to be 16 MP + 16 MP + 8 MP in the rear and that front camera will be 24MP, there is really no confirmation on this. It is also highly likely that the February 25 event by Sony may see more phones, other than the Sony Xperia XZ4 being launched. These could be the Sony Xperia XA3, XA3 Ultra and the Sony Xperia L3. These models have been sighted on some benchmarking or Trademark certification sites at some time in the past few weeks and the best-educated guess is they will be included for release close to or at the MWC 2019. Wait for those 3 weeks to know more.